A collection of historical Red Bull flyers including the F4U-4 Corsair and P-38 Lightening. Collect them all! 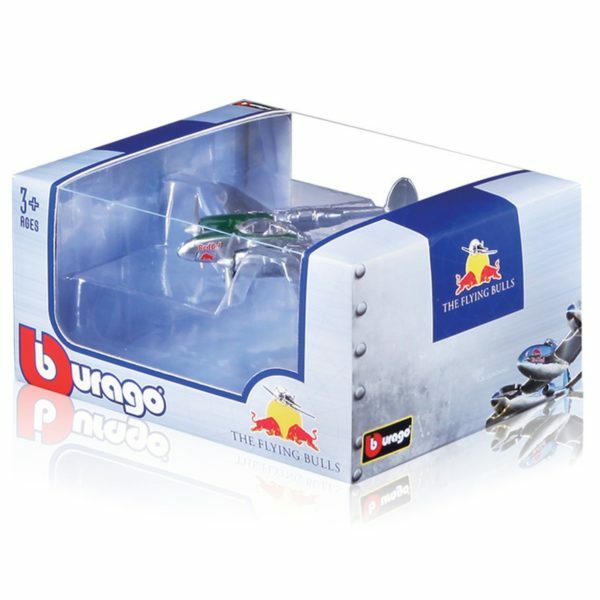 Assortment of individually packed historical aircraft models from The Flying Bulls collection. These diecast miniature planes sport Red Bull branding and represent a number of aircraft found in The Flying Bulls collection, including the B-25 Mitchell, P-38 Lightning and the F4U-4 Corsair.